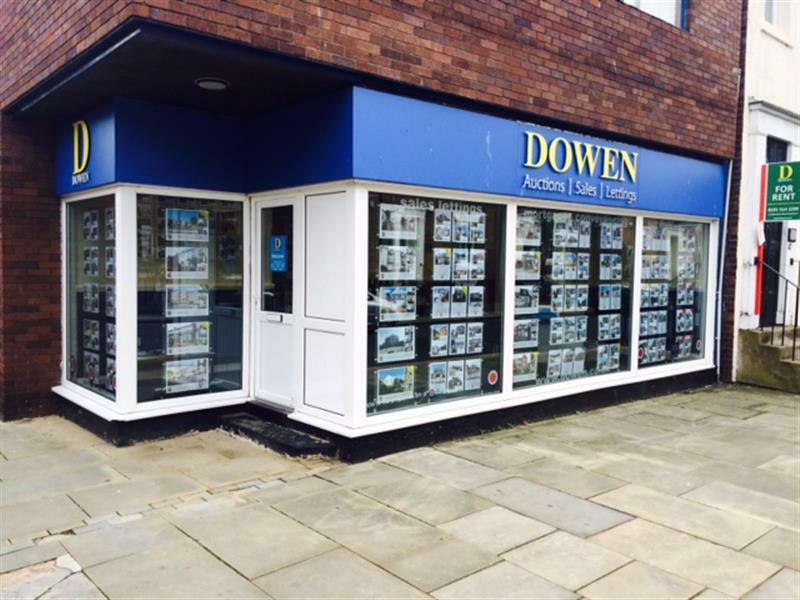 Located in the city centre, Dowen Sunderland branch is consistently busy with sales and lettings business. 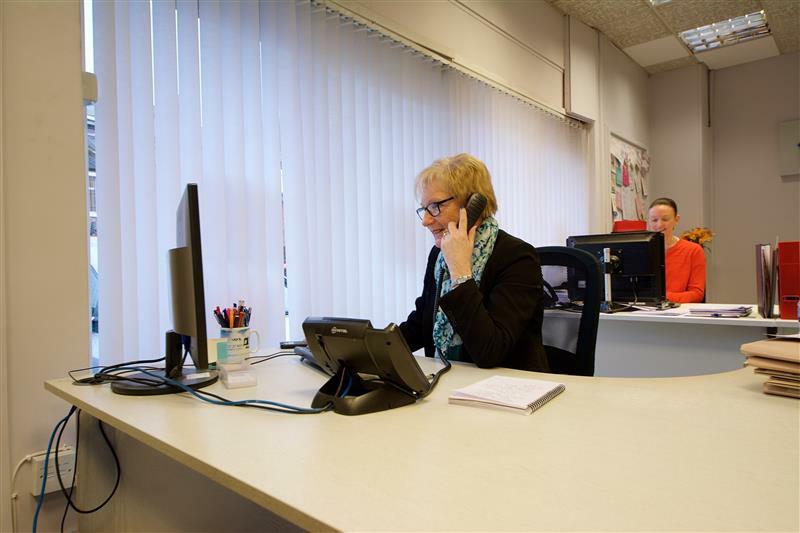 Inside is a highly motivated, keen and dedicated team of estate agency professionals, directed by manager Catherine Calvert, who has years of estate agency experience. If you have a home to sell either on the open market or to take to auction, please give Catherine 15 minutes at your property to provide you with details of our remarkable service, amazing agents and very competitive charges. Our reputation speaks for itself by way of our ongoing exceptional sales successes. 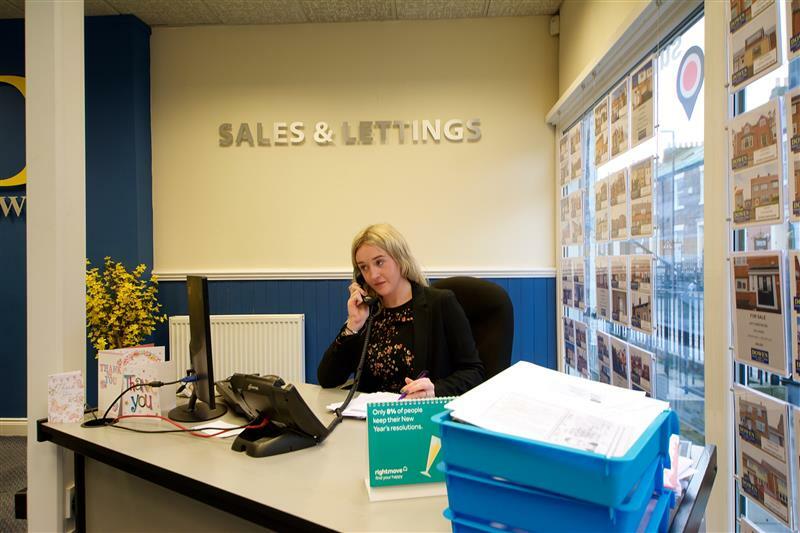 Over the years we have sold and let hundreds and hundreds of properties in and around Sunderland. I live in the town and have worked in the town, as an estate agent, for many years. 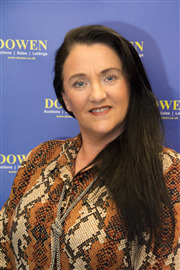 Since commencing my career at Dowen, I've been more than humbled by the numerous gifts and cards brought to me, at the branch, by customers who have been delighted with the remarkable service levels I deliver. I'm always in need of fresh stock to replace those properties I am selling. 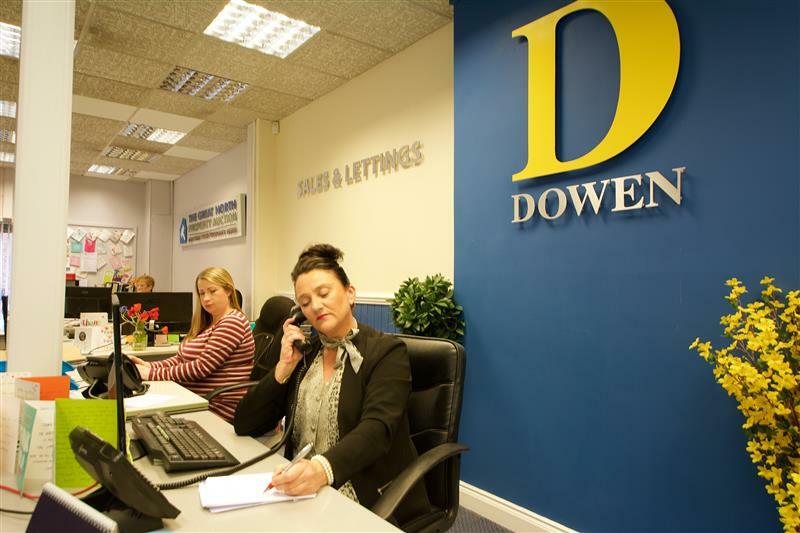 So if you are planning on selling, pop in and see me, Dawn, for a chat and discussion about what we can do for you. I'm meticulous in maintaining an up to date mailing list, so often I have people ready to view as soon as a home is listed. Away from my job which I love, my social life is spent in and around the town, with family and friends as I am Sunderland born and bred. 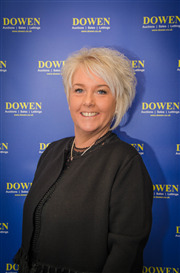 Having been employed for many years in estate agency, the job that I truly love, I was more than pleased to be offered a position at Dowen initially at the Sunderland branch and now in Sedgefield. The branch has an excellent team of amazing people. 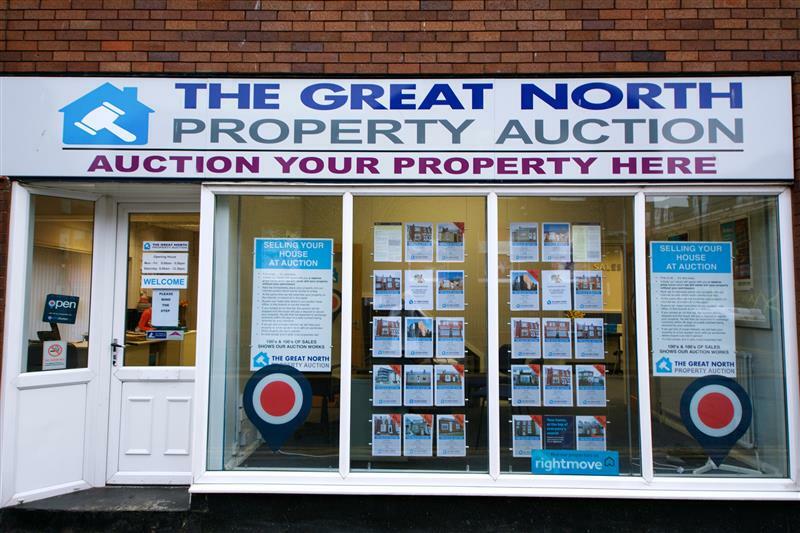 All are very passionate about property be it auctions, sales or lettings. 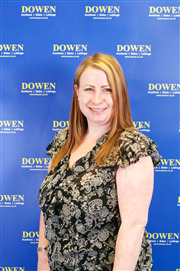 Whatever your property needs please contact the branch and ask for me Nicola. I'm here and at your service. 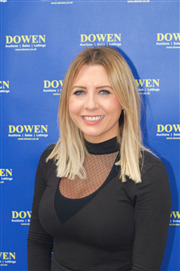 Dedication, self motivation and a professional friendly manner is what you'll get from me Kelly Gee when you visit Dowen at our Sunderland City branch. I started my working years as a professional musician and supplemented my lifestyle with a career in retail and restaurants. Then I made the career switch to estate agency when the demand of family life no longer balanced with restaurant hours. Employment at Dowen has been the best career move I have made so far, as all my life skills have come to fruition. I'm working in a great team which is taking the business ever upwards. If you are looking to buy a home in Sunderland get in touch with me and I'll guide you through from making a viewing to moving in. 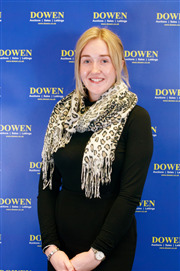 I commenced my apprenticeship with Dowen in September 2014 at the end of which I was offered a full time position as Sales Negotiator. I've found that working in a busy estate agency branch is exactly the employment which suits me. 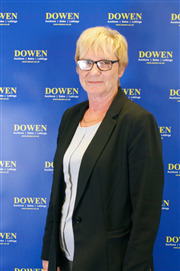 I'm really enjoying all aspects of the role and looking forward to an extensive career within Dowen Estate Agents. I've worked in sales and customer services since the age of 15. 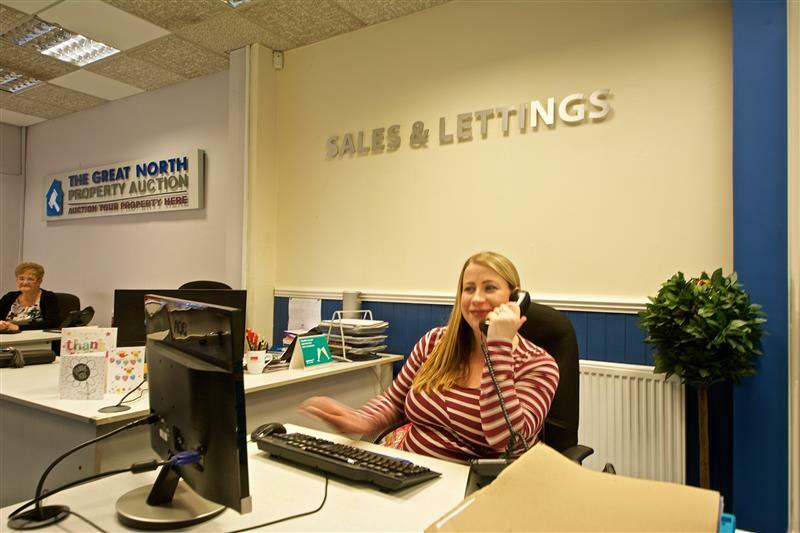 I moved into the estate agency in 2003 and began specialising in lettings around 7 years ago. My customer feedback is excellent. I have a great personnel relationship with my landlords and tenants always making sure the service we deliver is of the remarkable standards. If you have a well presented home to let please contact me to discuss what I can do for you. 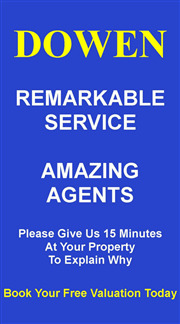 Also if you are a responsible tenant looking for your next home, please get in touch with me Liz.